Hello. 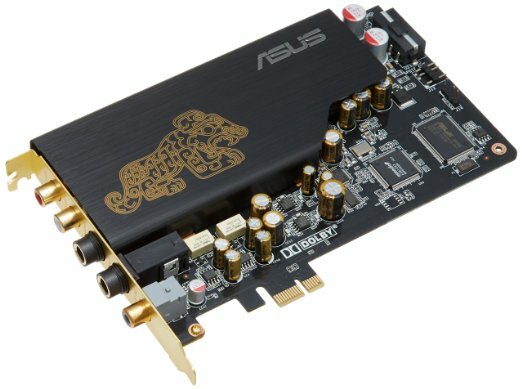 I have a Dell XPS 8500 amd I want to connect my new Asus Xonar Essence STX sound card. There are 2 available PCI-E slots, but the card has a 4-pin connector & I do not see any 4-pin power cable coming from the power supply. What can I do??? We no longer have 4 pin power supply leads. Look at the XPS 8500 power supply leads. You will need to purchase a sata power to 4 pin converter. Thats the opposite of what he needs. 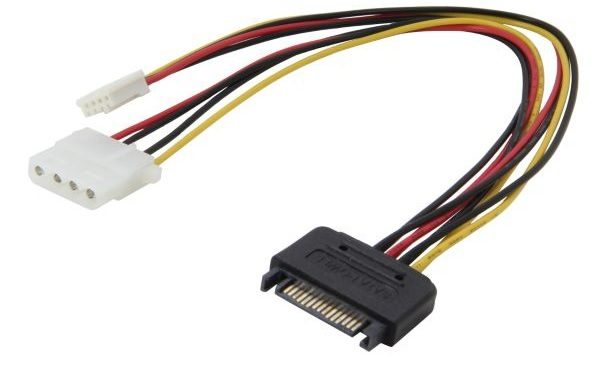 The XONAR card has a 4 Pin Molex connector like an IDE hard drive. There is more than 1 version. The older cards use HDD molex and the newer cards use FDD MOLEX. The other issue is that its not Secure boot compatible AND its PCI-E 1.0 so it may never be seen in a PCI-E 3.0 bus because the bios does'nt have a settiing to slow down the X1 slots to 1.0 speed. This is the best cable for the job. Thank you for the reply. I did figure out that I needed that cable, but unfortunately the issue with the BIOS is rendering the card unrecognizable/undetectable. Very frustrating. 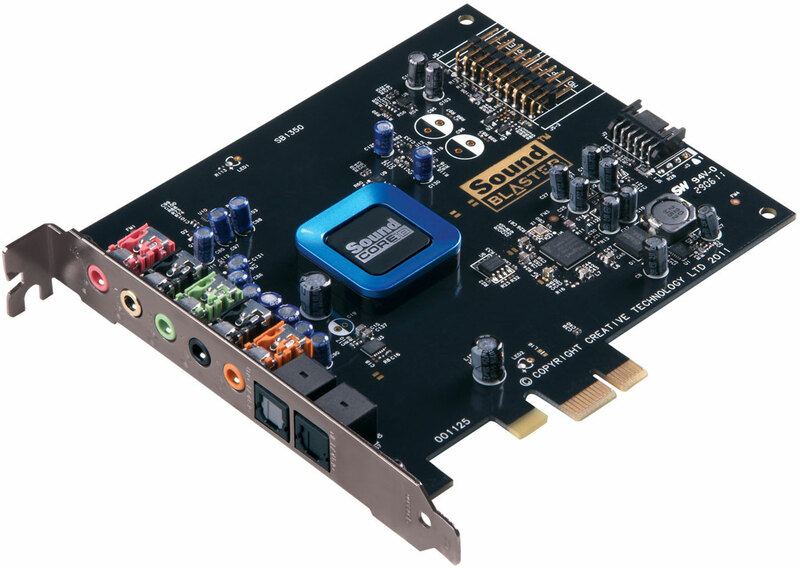 I am looking at the Sound Blaster ZxR card instead, but am having difficulty determining if it is a 1.0, 2.0 or 3.0 card. Even the official documentation for the card on the Creative website does not specify which. So Recon3d SB1350 would be the type Dell Offers as an Option. The Dell version Looks Different from the Generic one. 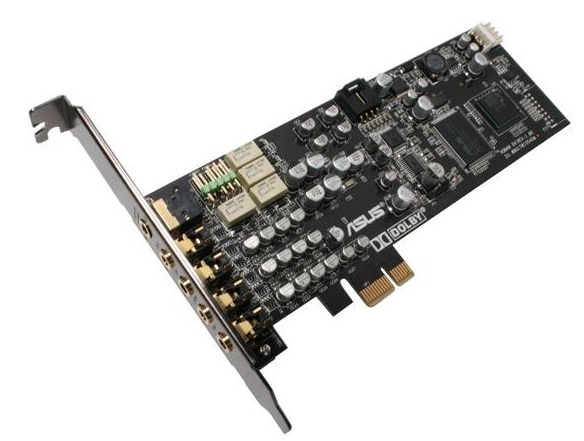 The Dell 70SB135000000 card is designed to work with the built in audio jacks when you get the appropriate cable. Its the yellow cable I believe. Don't know the part number for the cable. If you get the right card I believe you disconnect from motherboard. 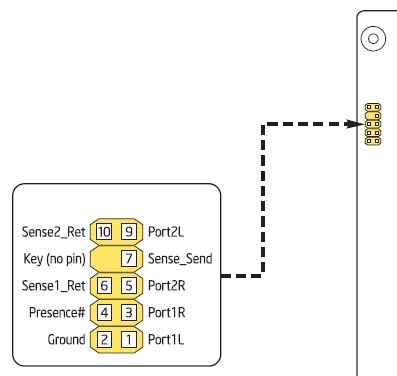 Disable audio in bios and hook to the recon card. NOTICE how the retail card has more pins than the Dell card.